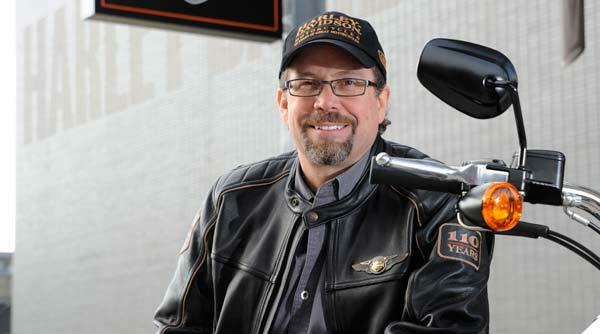 Bill Davidson, expressed, "Hosting a H.O.G. convention in Bali, our first in the Asia Pacific region, is exciting for the company and our H.O.G. members, I can't wait to join them in Bali for this historic, and fun, experience." Marc McAllister, V.P. & M.D. 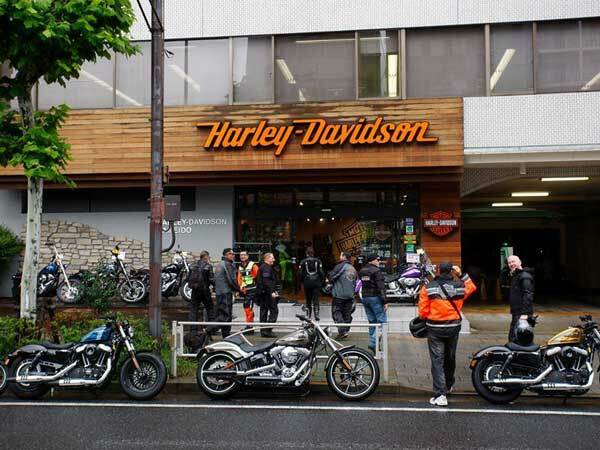 Asia Pacific, Harley-Davidson, commented, "Asia Pacific is one of our most important markets with more than 80,000 H.O.G. members across 24 countries." He further added, "By providing a platform for our members, dealers and chapters from around the region to interact and exchange insights in one place, the upcoming H.O.G. Convention is a testament to our philosophy of being a customer-led company." H.O.G. Enthusiasts Adventure Training (H.E.A.T. ), which is a training for members to share case studies and best practices. This training will be offered in mandarin, Japanese and English languages.